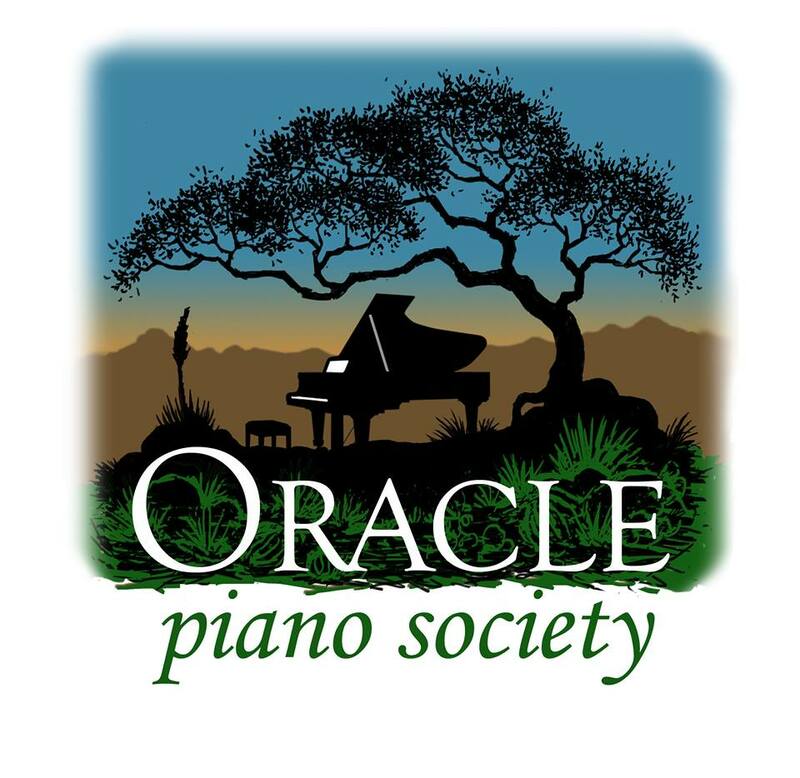 The Oracle Piano Society is dedicated to presenting piano and other musical programs of exceptional quality and artistry in the high-desert community of Oracle, Arizona. We cultivate enthusiasm and appreciation for music and the arts through innovative performances and dynamic educational events. The Oracle Piano Society is a tax exempt 501(c)(3) nonprofit organization.